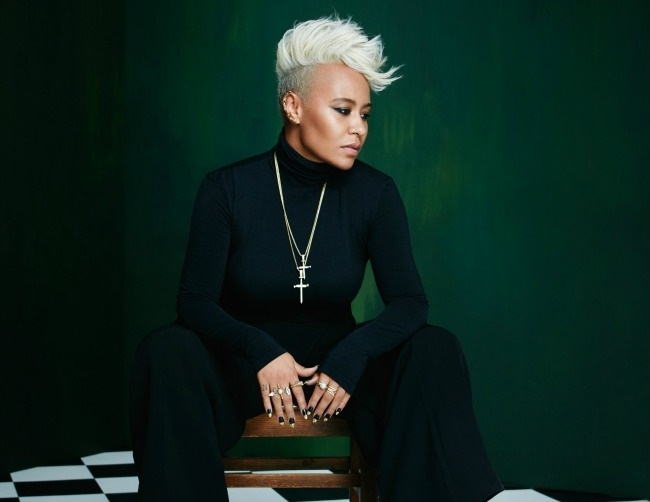 Emeli Sandé is grateful to have a “great partnership” with Jay Z and feels the musician has supported her well over time. The Next to Me singer had recently changed management by signing to Jay Z’s Roc Nation while working on her new album, Long Live the Angels. During that time, she has felt deeply connected and supported by the 46-year-old music mogul. The artist recalled a touching, surreal moment when she met Jay Z – who is married to Beyonce – several years ago. Her newest album, Long Live the Angels, is scheduled for release in November.